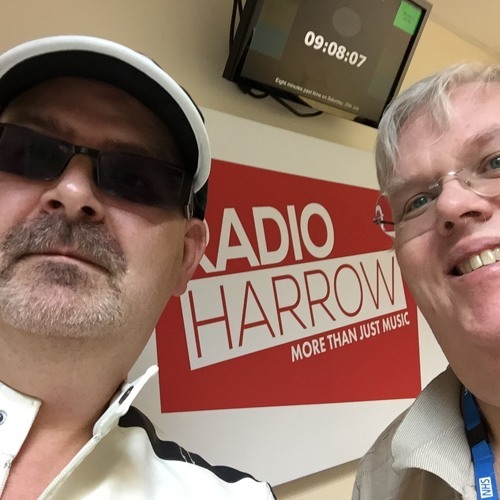 GR8Drive-AFFORDABLE DRIVING LESSONS AS FEATURED ON RADIO HARROW AND LBC. High First Time Pass Rates! Take First 6 Hours Of Your 10 for £99 As 3 x 2 Hour Slots - See terms and conditions. view course syllabus. PLEASE NOTE: All block bookings and special deals are payable in advance and bookings can not be confirmed until full payment has been received. PLEASE NOTE: Deals operate between 10am and 5pm daily and are subject to availability so please check courses are available in your area before booking!. PLEASE NOTE: Normal price for a block of 10 lessons charged at £260. These blocks can be used any time between 7am and 9pm and are non refundable. PLEASE NOTE: All prices are non refundable. These offers are strictly for beginners only (those individuals who have never driven previously) unless otherwise specified and by taking out an offer you agree to its terms and conditions. PLEASE NOTE: Normal hourly prices eg; pay as you go are charged at £26 per hour (we only offer pay as you go lessons to Pupils on the week of their test). * PLEASE ENSURE YOU HAVE A VALID DRIVING LICENCE. WE WILL NEED TO SEE THIS ON YOUR FIRST LESSON!. METHODS OF PAYMENT: You can pay online using payment options below or pay by cash to your instructor (reciept will be issued in car) or send a cheque. Once you have paid simply send us a text, email or call and someone will contact you to arrange your bookings. CONTACT US - If you are paying online don't forget to email or text your details including your invoice number! If you have any queries you can contact us via the Contact Us Page. PLEASE NOTE: IF YOU CANCEL YOUR TEST AFTER BOOKING WITH US YOU WILL BE CHARGED. CANCELLATIONS COST THE BUSINESS MONEY AND INCONVINIENCE TO OTHER PUPILS AND OUR BOOKING SYSTEM. All test fees are payable in advance (at least one month prior to test). If the test is booked more than two weeks in advance the payment must be made at least four weeks in advance to insure car and Instructor are available for test. We can not confirm test bookings with car until payment is made in full. Please check Instructor and car are available for test before booking to avoid disappointment. Cost: £215.50 (Price From 10am). Driving test includes hire of car and insurance only. Any additional hours required on the day are chargeable at normal hourly rate of £26 per hour. This offer is for Pinner and Watford test centeres only. Please check our availability before booking tests! Cost: £227.50 (Price Before 10am). Driving test includes hire of car and insurance. Any additional hours required on the day are chargeable at normal hourly rate of £26 per hour. This offer is for Pinner and Watford test centeres only. Please check our availability before booking tests! At least two individual lessons must be paid for in advance. Cost: 1 hour lesson for £26. Cost: 2 hour lesson for £52. We currently have a special deal being offered to all Learner Drivers that have never had a driving lesson before! The course follows the DSA structured syllabus taking you through the full process of becoming a safe driver for life with the goal to taking the UK driving test. Cost: 10 lessons for £99. SAVING YOU £131. Please note: this is a special deal see terms and conditions. Suitability: beginner drivers only (no previous driving experience). Additional blocks of 10 lessons can be purchased at £260 from your Instructor or pay online below. We currently have a special deal being offered to all Learner Drivers that have never had a driving lesson before! The initial 5 sessions allow you to familiarise yourself with being in a car and getting to know your Instructor. Cost: 3 lessons for £45. SAVING YOU £24. The course follows the DVSA structured syllabus taking you through the full process of becoming a safe driver for life with the goal to taking the UK driving test. Cost: 5 lessons for £75. SAVING YOU £40. Cost: 10 lessons for £260. SAVING YOU £0. Cost: 10 lessons for £300. SAVING YOU £00. 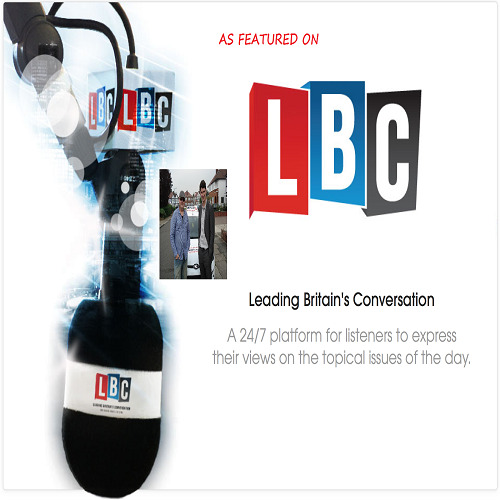 Cost: 20 lessons for £599. SAVING YOU £70. Cost: 30 lessons for £799. SAVING YOU £110. Cost: 40 lessons for £899. SAVING YOU £170. A 2 hour course (in car), first hour comprises of theory based questions and practice and second hour is focused on hazard training - theory and practical. Pass Plus consists of 6 practical modules which cover driving in town, in all weathers, on rural roads, at night, on dual carriageways and on motorways. 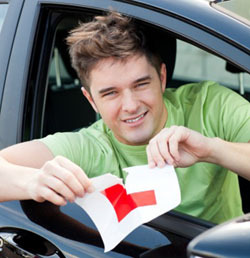 You can take it at any time within the first 12 months of passing your test. Local Councils will pay at least half towards this training package and in many cases the full amount! Can reduce your insurance costs by up to 40 percent. Cost: £190 payable in advance. A 2 hour course designed for drivers who wish to brush up on their motorway skills. We currently have a special deal being offered to all Learner Drivers that suffer with nerves behind the wheel! The course follows the DVSA structured sylabus taking you through the full process of becoming a safe driver for life with the goal to taking the UK driving test focusing on keeping your nerves in check! The course includes 10 hours of driving tuition and a 90 minute Reiki session for deep relaxation,confidence building and to help overcome test nerves. This course is ideal for nervous drivers who lack confidence on the road and behind the wheel focusing on simple relaxation methods and routines designed to build confidence! An ideal course for either someone who already has their licence but lacks confidence in the car or for someone who is learning to drive or about to take their test. Cost: 10 lessons for £220. SAVING YOU £80. You must not have had a driving lesson before or any driving experience to be eligable for this deal! DEAL APPLIES TO HARROW AND WATFORD AREAS ONLY. The deal is offered on the basis of the national average to learn to drive in the UK of 45 to 60 hours of professional driving tuition. We have limited availability on these deals so please check availability before booking. We are unable to offer regular slots on this deal and there could be large gaps in between your training because of this. If you want regular slots this is not the deal for you and you would be better off taking one of our other deals as full paying Customers will be given priority!. You can only take one special deal (per household) and 4 hours will be held back for the week of your driving test under the terms of the Student Deal. This course is designed for People with limited time and that need to learn to drive in a hurry! The course follows the DSA structured sylabus taking you through the full process of becoming a safe driver for life with the goal to taking the UK driving test. Cost: 20 lessons for £390. SAVING YOU £70.